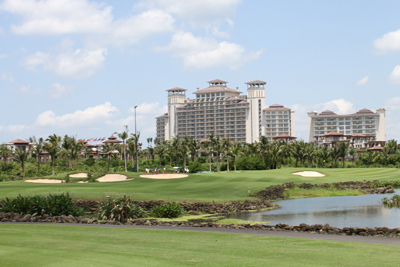 The 18th Hole on the Sandbelt course at Mission Hills Haikou as played on Thursday 12th April 2012.. An experience of a lifetime !! 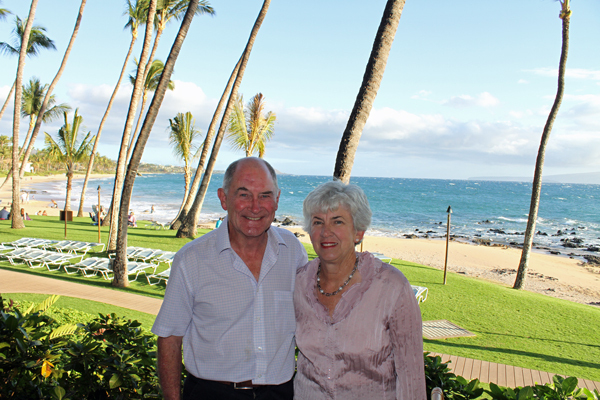 Two tours visited the Hawaiian Islands and particpants welcomed the lovely warm weather of the Hawaiian Islands to that being experienced at home in Australia. Great golf was played on Hawaii's best courses.